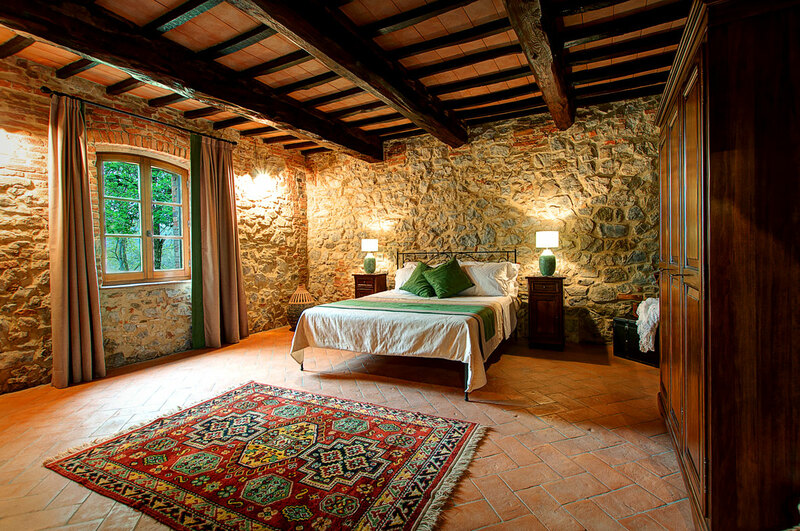 If you have chosen to spend a weekend with your family in a quiet atmosphere in a historic 19th-century farmhouse, immersed in the silence of the Tuscan countryside, we offer you ideal a package for you and your family. The package includes the quadruple family suite. In the room, the minibar will tease adults and children. On the first evening, we offer you a typical tasting with “Tuscan chopping board” based on cured meats, cheeses and crostini accompanied, by a glass of red wine to choose from Chianti Classico, Brunello and Nobile di Montepulciano. This offer is only valid for reservations on our web site!